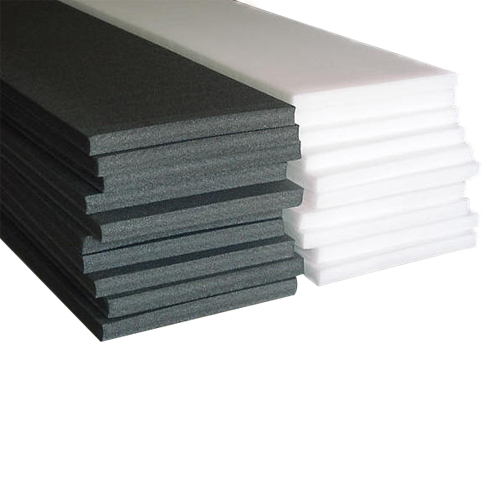 We provide extremely good quality Polyethylene Foam. (PE foam) which is used for packaging of products related to automobile, fishery, building, civil construction, sports, insulation, packing electronic goods and fruits. These foam products are non-cross linked, extruded and cellular that comprise several thermo-chemically expanded closed cells ranging from low density polyethylene resins. Known for their thermal insulation, elasticity and shock absorption capacity, these foam products are made of eco-friendly LPG as a blowing agent. These are also known for their chemical resistance and water and weather proof properties. We have qualified Engineers, Technicians, Quality Controllers, Supervisors as well as Sales and marketing professionals. Our professionals are also provided with appropriate training in their respective discipline to make them aware about the latest market updates.